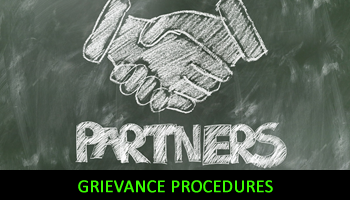 The law requires all Companies to provide employees with a detailed procedure through which they can raise any grievance they may have around the activities of the Company and/or any member/employee of the Company, including their rights of appeal. I will provide you with an appropriate policy that both meets the requirements of the ACAS Guidelines and the overall approach of the business, in addition to providing support at all stages within the process as required. To discuss any issues around the review, updating or creation of your company’s grievance procedures, and/or to assist you with a grievance that may have been raised by one or more of your employees, please give me a call on 07850 208701 or email me on rcwhrsolutions@talktalk.net noting your contact telephone number and I will come back to you as soon as I possibly can.